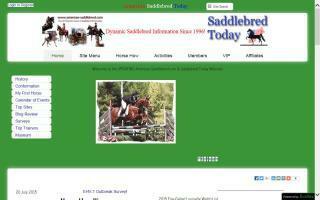 United States Horse Directory - Page 5 - O Horse! Made in America ... Valued Worldwide! 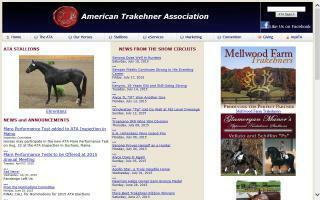 The official homepage of The American Trakehner Association. 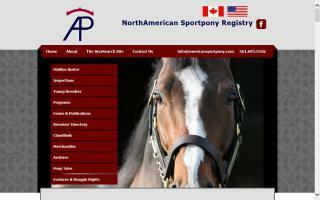 American Warmblood Registry, an extensive well-illustrated website dedicated to one of the best sport horses in America. 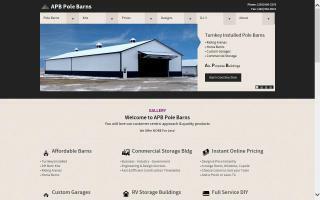 Offers nationwide turnkey arena construction, horse barns, and farm buildings for equipment storage. Top quality products sourced direct from lumber mills and metal manufacturers with the savings passed on to our customers. Engineer stamped structural plans available in all 48 states. Barn kits available for DIY construction. Find the right horse barn. For equine enthusiasts, their most prized possession is their horses. Most horses spend the majority of their time grazing in the pasture or standing in a barn or outdoor shelter. Finding a quality build and long lasting horse barn is a very important decision for any horse owner. Horses can be very destructive with their compulsive behavior of cribbing. This habit can be solved easily without the aid of expensive "chew stop" products or irritating cribbing collars. There is one simple solution, a galvanized steel metal barn. Barns.com offers many different styles of horse barns that can be customized to meet your specifications. 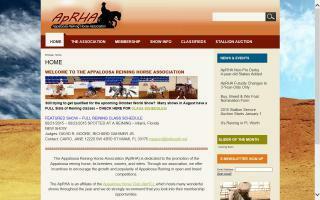 This site is about the Belgian draft horse and the Belgian Draft Horse Corporation of America.